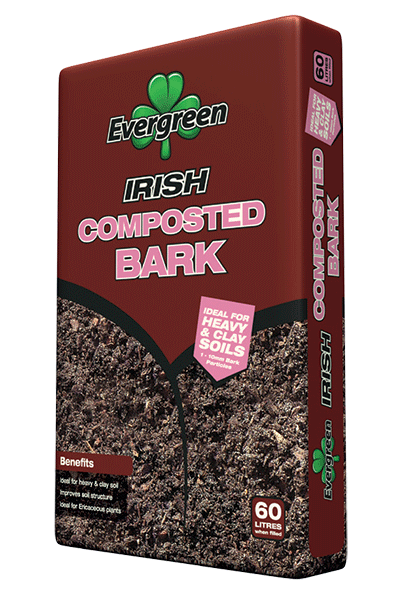 Mini Chip Bark - Evergreen Peat | UK's leading manufacturers of horticultural peat and compost products, quality continues to be pinnacle to the Evergreen ethos. 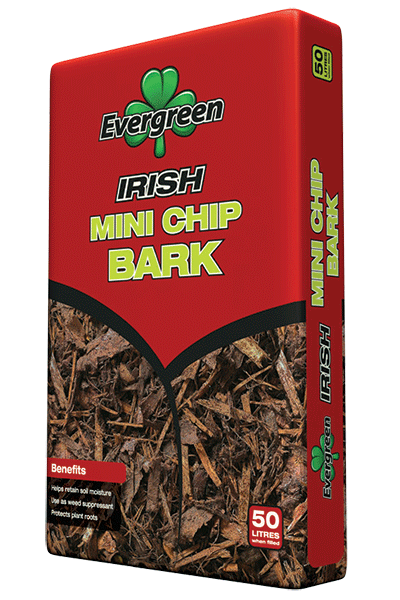 Evergreen Mini Chip Bark is a small, decorative mulch consisting of mini-chips of quality bark. 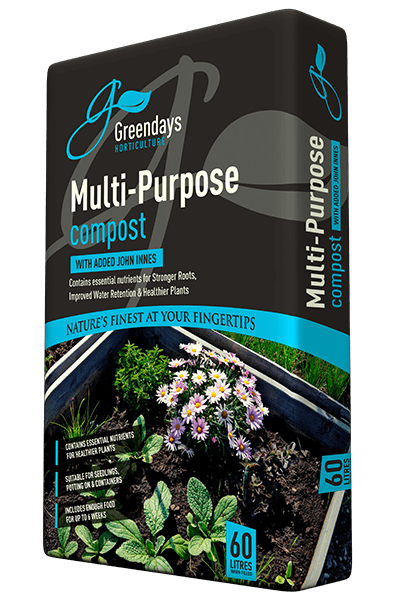 It is ideal for use on pots and containers, helping plants flourish during warm weather by assisting moisture retention, and in colder weather offering protection to delicate roots against frost.